Log onto the library's web site often to track your book as it travels from reader to reader. See what others have to say about this book. 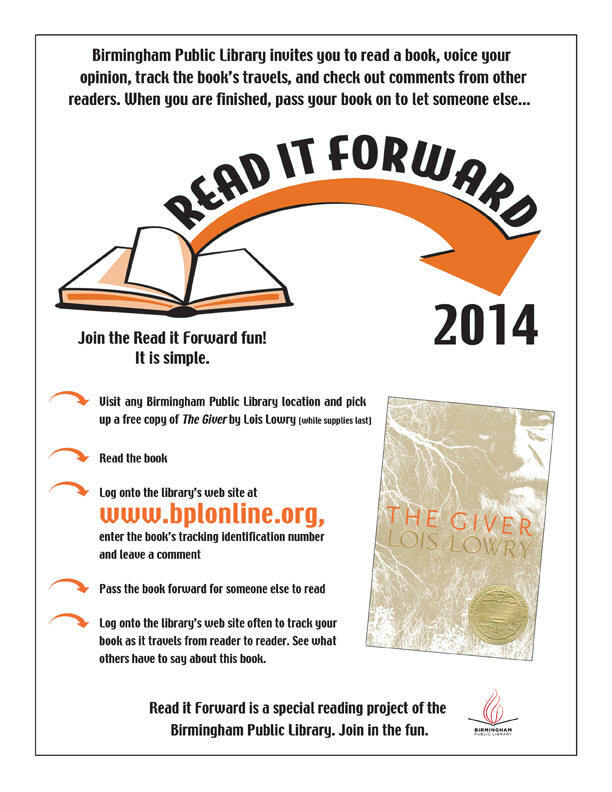 Read It Forward is a special project of the Birmingham Public Library.